Witold Ksieniewicz is a professional with over 17 years of experience in e-commerce and telecommunications. After graduation he worked for one of the Polish internet portals where he had opportunity to develop several innovative e-commerce projects from the concept to fully operational status. 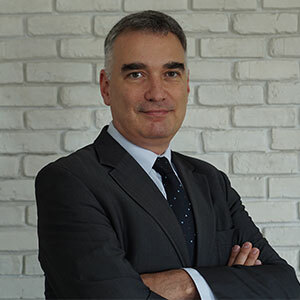 Since 2003 he has been associated with Mobiltek where as Business Development Manager is responsible for sales to international customers as well as for the development of new products using operators’ billing (Premium SMS, IVR and Direct Carrier Billing).